Gosford Air is always prepared to take care of all your Gwandalan air conditioning needs, whether these needs are residential or commercial. Do you require installation or repair? How about regular maintenance? We can provide all of that and more. We service Gwandalan and the entire Central Coast and can outfit you with major brands and unparalleled service. At Gosford Air, we have the skills and expertise to handle all things air conditioning. With over 25 years’ in the business, our highly experienced team is equipped to perform Gwandalan installations, repairs and maintenance on a wide range of air conditioning systems. Our technicians will take on any residential or commercial job and are dedicated to keeping your system working at its best all year round. 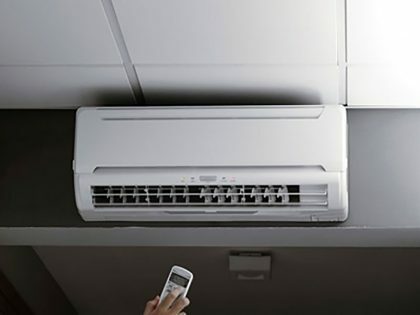 Want to make sure your Gwandalan air conditioning is always in working order? Gosford Air offers the air conditioning maintenance services that will keep you comfortable. Whether your residential air conditioner needs to be replaced or you require commercial HVAC services, we’ll have you back up and running in no time. Need a Gwandalan air conditioning company you know will do the job right? 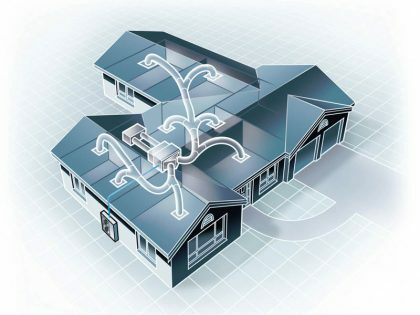 How about a cost-saving installation solution? Gosford Air will provide high-quality air-conditioning service at a price you can afford. Contact us today for a free quote and learn more about the many services we offer.